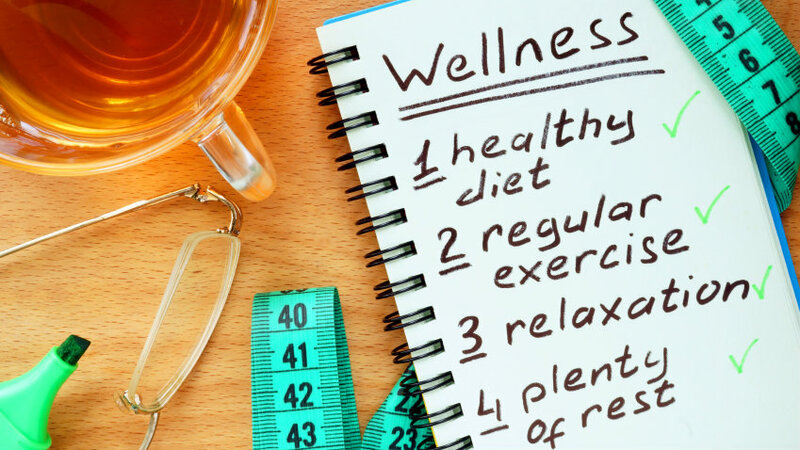 How key is health coaching for wellness programs? The average employee who participates in a health coaching program saves the company an average of $586 a year, or 11.6 percent of average annual medical costs. A new report claims health coaching is a good way for employers to get a good bang for their buck when designing wellness programs.